Need a pal to garden with? What about a friend to gossip to while you get ready for date night? Want to down brewskies while we watch the big game? It doesn’t matter what activities you like to do, if you are looking for a companion I am your man! 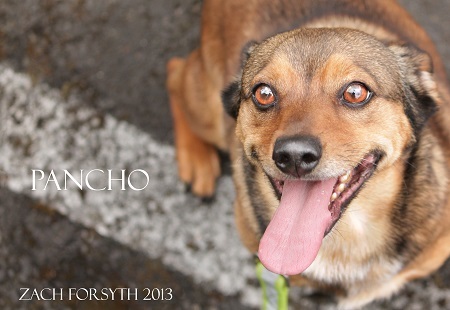 My name is Pancho and I am a super loving 3 year old Corgi mix looking for a best friend, it’s doesn’t hurt that I’m extraordinarily adorable too! I do well with other animals, but would prefer to have my person all to myself! Am I the boy for you? Fill out an application at pixieproject.org so we can schedule a meet and greet! I am housetrained, fixed, vaccinated and microchipped. My adoption fee is $220.